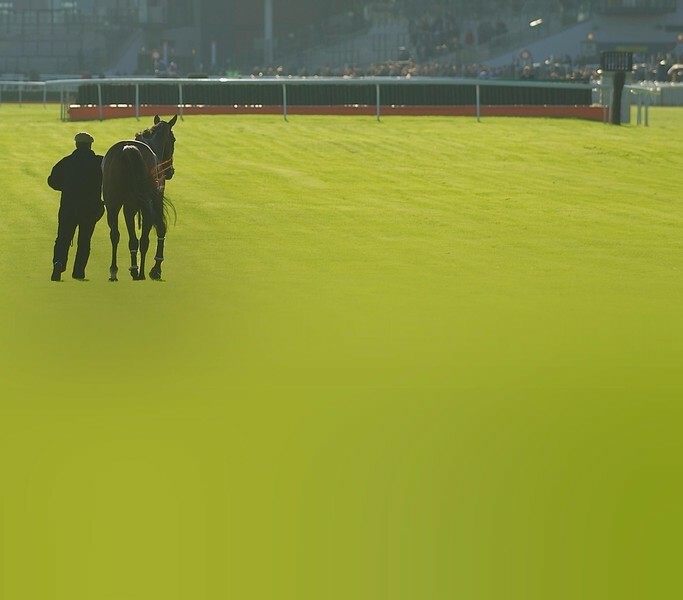 Welcome to our racecourse galleries. Just select the Course, Year and Meeting you are interested in, or, alternatively, just type in the name of the horse, trainer, jockey, owner, you are looking for and the site will list all the images that are tagged with that search term. Once you have found what you are looking for, just use the “Buy Photos” button to access all our print and download options. We hope you enjoy the site, but please feel free to contact us if there is anything you need help with. Please note: The images shown in the galleries are in low-resolution format. This is to allow you to right click any image and save it, with the watermark, free of charge for use on social media etc. Any prints or downloads ordered, are made from the original high-resolution files, and are watermark free.